This was a tough one. But I think I did okay. 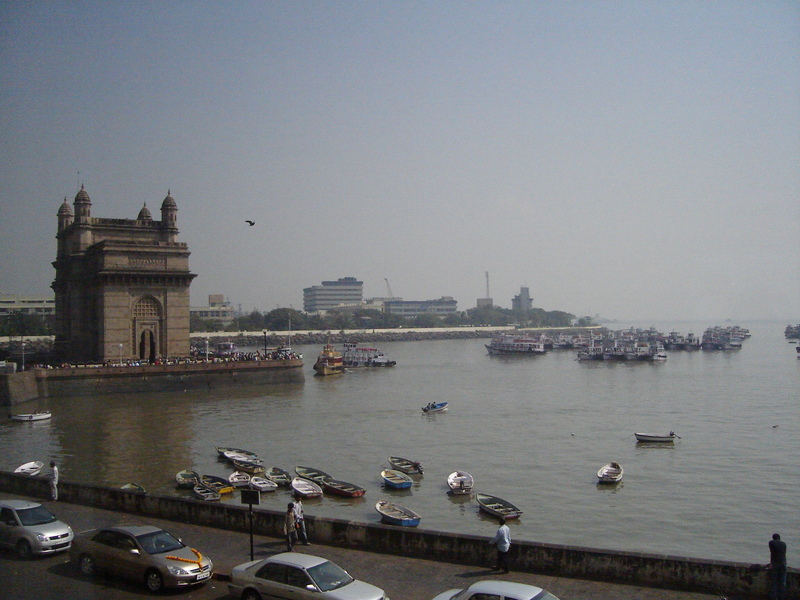 Taken from the window of The Oberoi Hotel in Mumbai on my birthday in 2006. 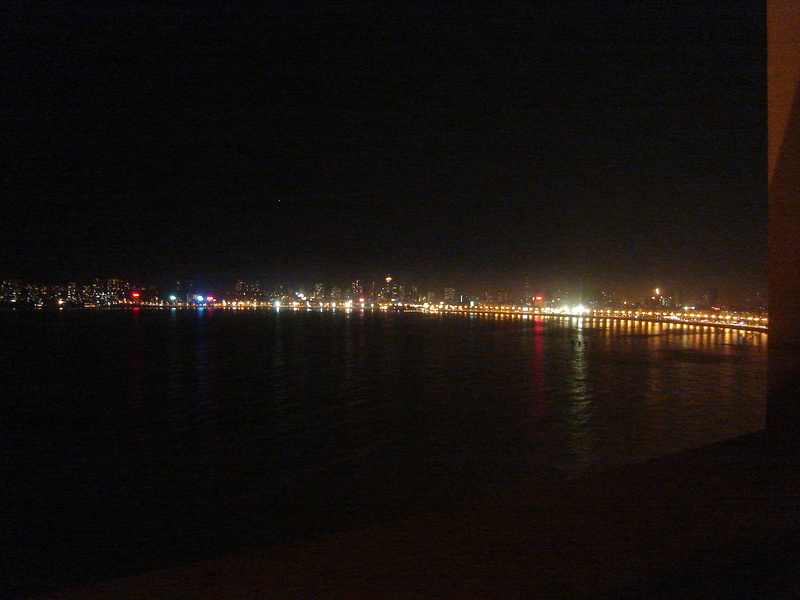 The view is of Marine Drive, where my family grew up. 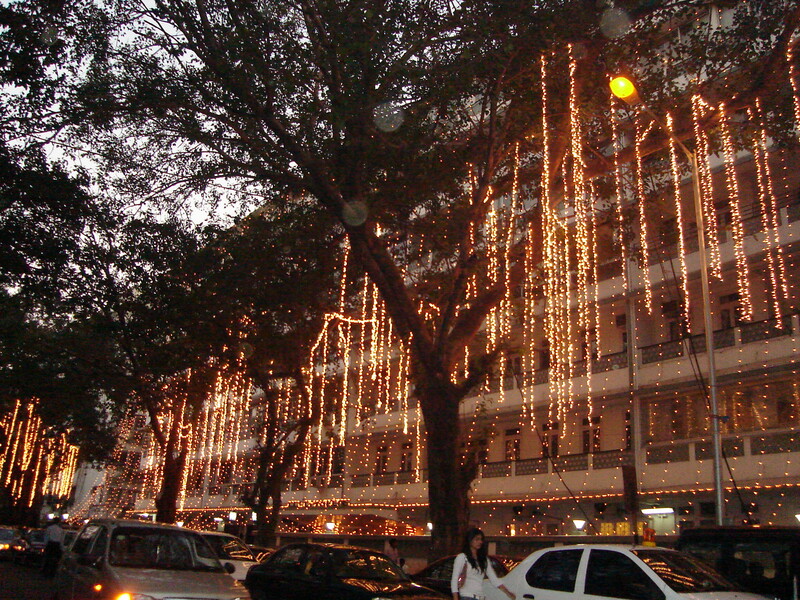 This was taken in Mumbai during my cousin’s wedding. His bride’s father owns this building and it was decorated for the wedding. Not because any part of the wedding was here, but just for the sheer fact that he owned it. Wait until you see the rest of the wedding! 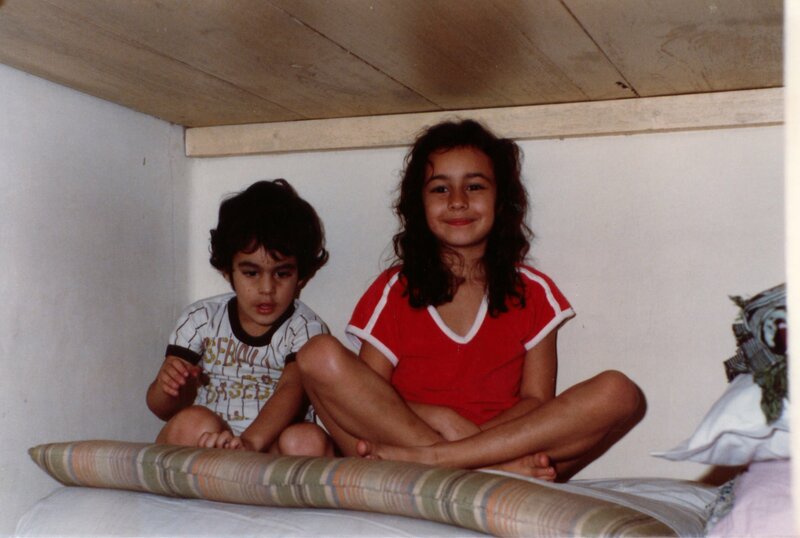 This is a photo of my brother and I hiding in the closet on Marine Drive in Mumbai when we were kids. 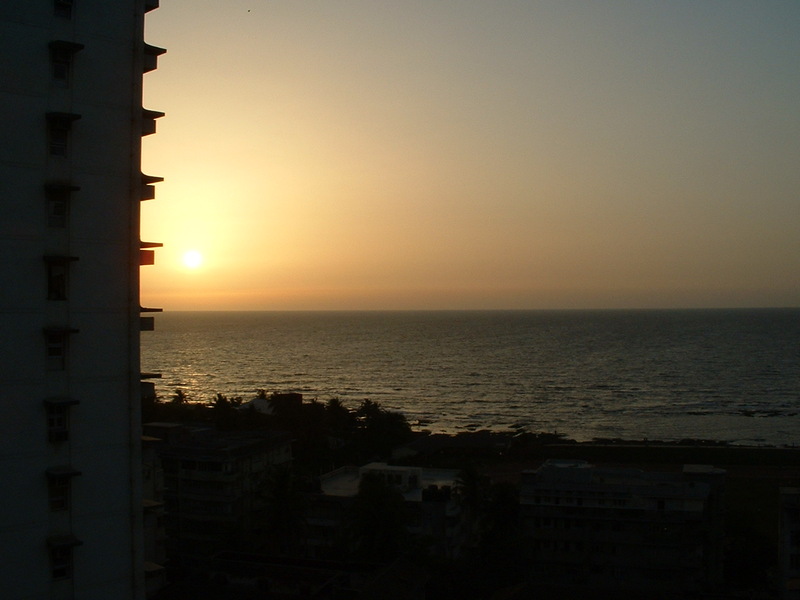 Taken out of my uncle’s window in Mumbai, India in 2003 of the Indian Ocean. 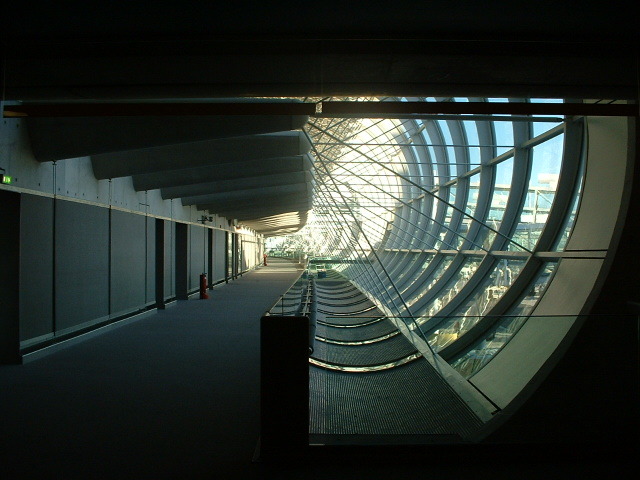 I took this in CDG Airport in 2003 on my way to Mumbai, India. I was expecting to go through London on British Airways, but due to snow, Heathrow was completely shut down. I ended up returning to Paris for a very short time. What is the story behind your given name? What is the story behind your given name?. My first name “Shanta” is a Hindu name meaning “peaceful”. The more common name “Shanti” means “peace” and is more commonly heard in eastern chants such as “Om Shanti”. When I was born, they said that I was so peaceful that they decided to give me the name of my paternal grandmother. It is truly an honour to have the same name as she. She became bedridden shortly after my grandfather passed away. There she stayed for more than 12 years. Her hearing started going along with her eyesight. But she never complained. She would sit there day in and day out praying for the welfare of her children and grandchildren, like me. I was fortunate enough to spend two months in India in her home and the last day I gave her, along with the other women of the household, including the servant, a dozen roses. I like to think that whenever she smelled roses, she would think of me. She passed away a few months later. I can only hope that I will do her name justice and continue to bring peace.